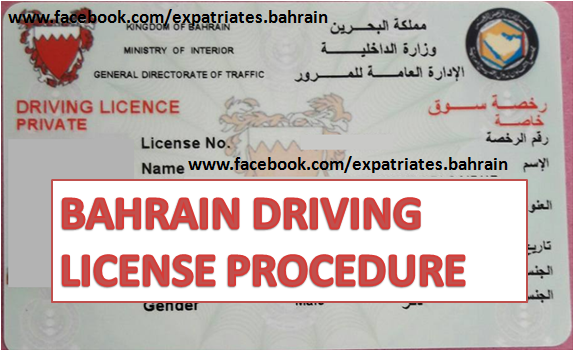 Bahrain Like other GCC countries has driving license which is important for ordinary expat worker as in the basis of this license it get new opportunities as well might secure more good job then previous, Requirements of Bahrain driving license is same as other GCC nations but it might have different tests example Oman take more stricter drum test while other GCC countries not. 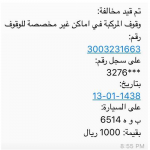 Those who living and wondering in Bahrain for a long time they know how driving license will be gotten from Traffic Department but fresh arrivals need assistance it is better to get advice from your job or accommodation fellows but today we are giving here instructions for getting driving license of Bahrain. 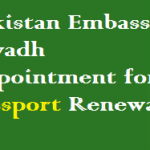 If your are applying from new or learner license then go to Traffic Directorate at ISA Town Place, while if you already applied than you need to go Driving school division of directorate. 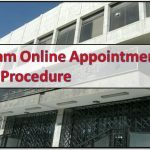 After going to building and getting your application, see the side where people make a queue for eye test, they might give you a number after see application. Ones you number announced a medical professional takes you eye test and stamp your application. After that you need to complete 22 driving lesson(1 hour each) from driving school. And again visit traffic directorate for driving theory test and practical driving test. Once passing the tests you will get receipt to get you new fresh driving license on assigned date. Collect it from collection center. In Practical Driving Test you tested for reverse parking test, slope test as well as driving through roundabout.